While fans eagerly await the release date of 2 Chainz's long-awaited album Rap Or Go To The League, which he announced back in July. The ATL Trapper holds his loyalists down with a new two track EP called Hot Wings Are A Girl's Best Friend. 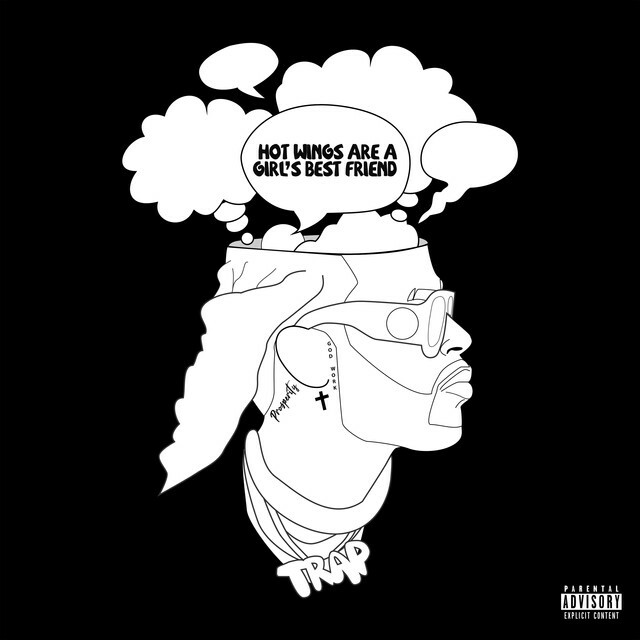 The first song "Hot Wings" is a solo cut while the second "Girl's Best Friend" features assistance from Ty Dolla $ign. Stream the quick project below via Apple Music.